Whisky in a bottle. 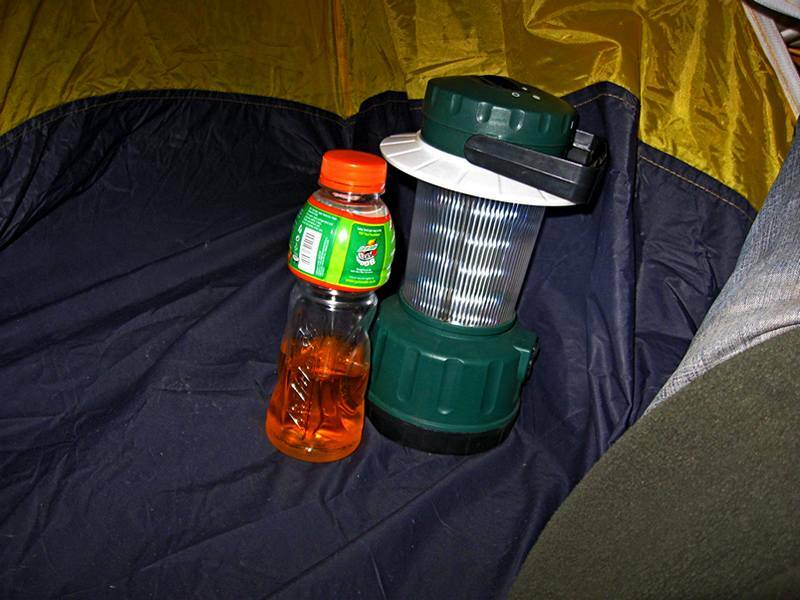 Camping Lantern. 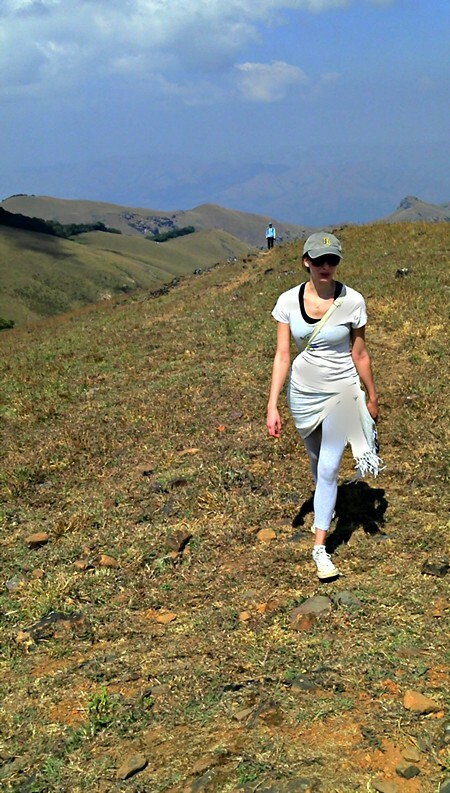 She’s so pretty and she came trekking.